So I thought it would be fun to play that game here today. Look closely at the four gloves. Can you tell which one is not like the others? Ok - you're on to me. It was a trick question. There is no difference. They are all left handed gloves. That's the super fun part of this game. There were four left handed gloves in the glove box this morning as the boys headed out to go snowboarding. Where do all the right handed gloves go? Maybe they have run off with the renegade sock that appears to go into the the drier but somehow is missing by the time the laundry basket gets to the folding stage. 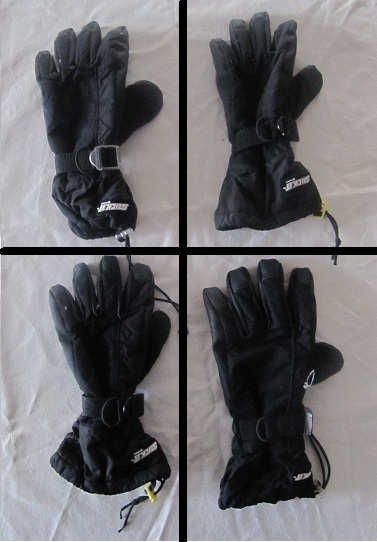 If you end up with a bunch of right handed gloves at the end of the ski season give me a call. Maybe we could mix and match to make a pair.